Trend Cristallino 436 Lasimosaiikki. 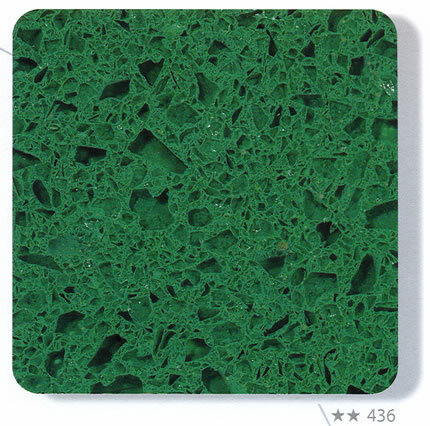 For wall ja floor application, in various sizes - the price below is for the 30cmX30cm model. Laatat samples can be made available for viewing, subject to conditions.